In January we started work on Collecting the World , a new permanent display celebrating the stories of the collectors who have made the British Museum over the past four decades. The exhibition will be housed in the Museums Manuscripts Room. 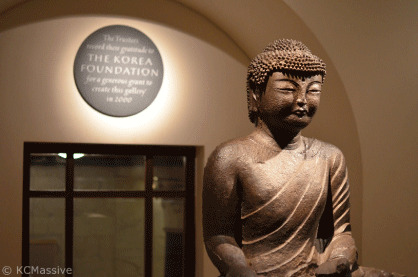 We are also very pleased to have just been appointed to design new graphics for Gallery 67 , the British Museums Korea Gallery. Work will start on this in the middle of April this year. Meanwhile, the display at the Swiss Cottage in the grounds of Osborne House on the Isle of Wight, is now being installed on site and will open to the public in April.